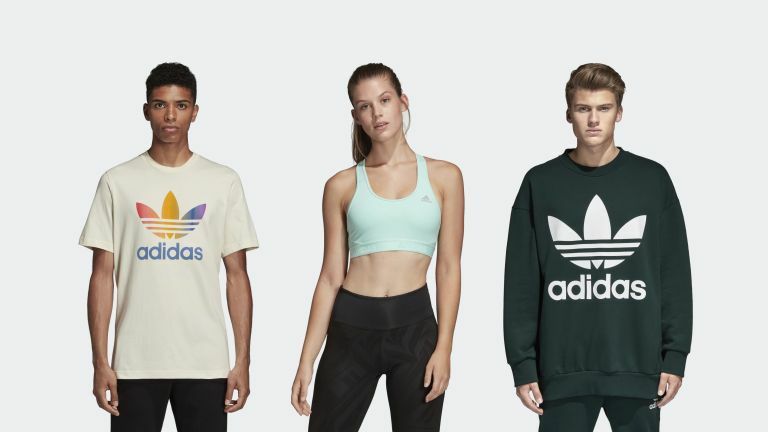 If you're looking for great prices on Adidas clothing you've come to the right place – we're all about Adidas deals here – and now that it's spring it looks like there could be some massive savings to be had. Adidas has its own selection of deals, with thousands of products discounted on its website. You can browse Adidas' entire range of discounted products by heading on over to its dedicated sale page for menswear, or the sales page for womenswear. Products discounted include shoes, trainers, training gear, hoodies, t-shirts, leggings, track pants, jackets, football boots, gym bags, carry bags, socks, golf gear and more. The products are split between men, women, and kids, and are filterable by a myriad of factors such as size, colour, price and more. As such, if you've been looking to augment your summer or winter wardrobe, or are looking for a great, discounted gifts, then it may be worth heading on over to Adidas' website and taking a peruse. Here's a selection of the best deals we've found this month. Adidas' stock is limited, so once the items are gone, they're gone. That means some of the items on this list may no longer be available, so do head over to Adidas' deal page to browse everything on offer.